There’s a new place to experience if you are in the La Jolla area. 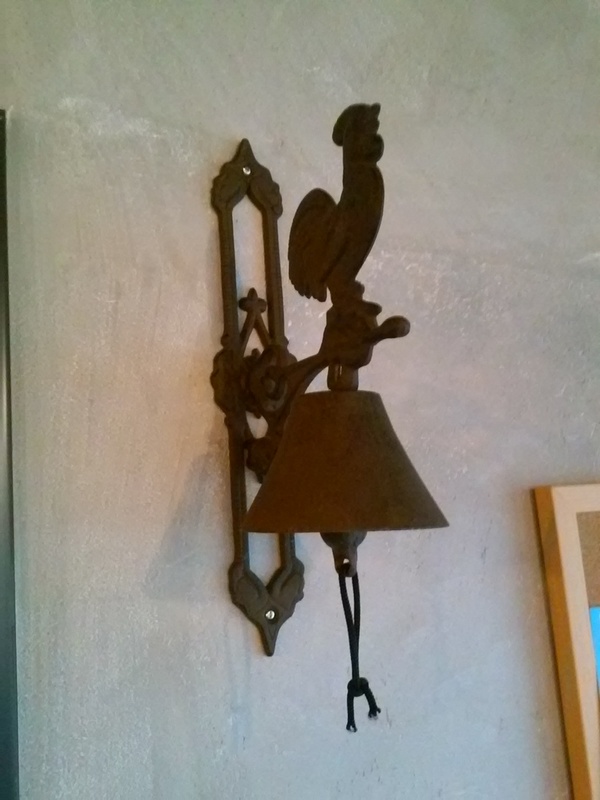 La Clochette Du Coin on La Jolla Boulevard specializes in organic coffee drinks and French pastries. I can vouch for the almond croissant and the pan au chocolate. Yum. The coffee is from Cafe Virtuoso, a local (Barrio Logan in San Diego) roaster. They haven’t been open long so try them out and enjoy their French ambiance. On my way to La Clochette Du Coin I passed by a little coffee shop I had visited right after it opened and noticed it was already out of business. I don’t know if they moved to a new location or just decided to focus on their coffee truck, but it made me sad the shop had so quickly left our neighborhood. Since we started this blog we have noticed a number of our favorite little shops have gone out of business. When I observe any small business leave our community it makes me want to focus on visiting local, independent stores. Sometimes we default to chains because we know what to expect, but other times just opening the door of a small business introduces us to something wildly different and wonderful. This was recently illustrated to me when we visited Kodiak, Alaska. We wandered by a coffee shop, but from the outside of the building it didn’t look like it had customers and we weren’t sure it would be welcoming. We wondered if we should try it or look around a bit more for something else. When we opened the door we found the most amazing coffee shop with an outstanding menu, great coffee served in hefty pottery mugs, and a gift shop brimming with interesting Russian icons and gifts. Opening the door and stepping inside an independent store is always a surprise. Support small businesses and explore new options! 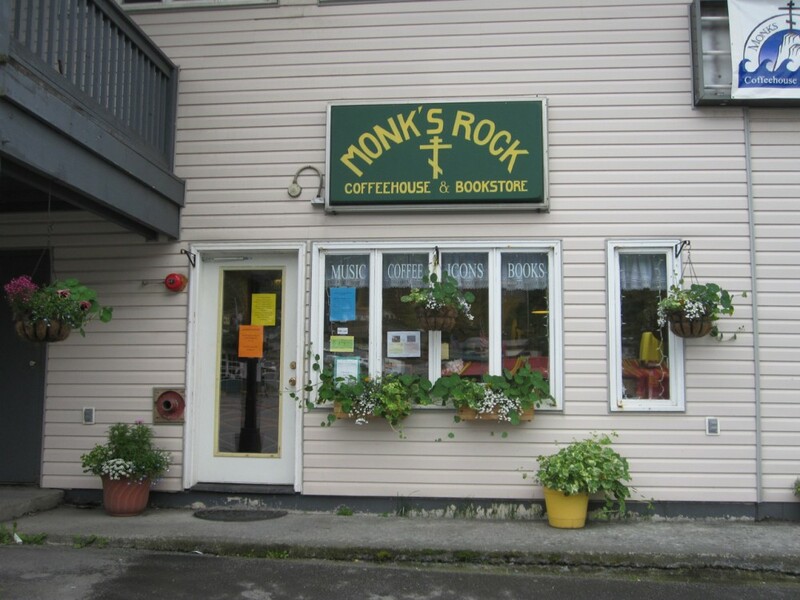 If you find yourself in Kodiak, Alaska, give Monk’s Rock Coffee House a try. Monk’s Rock Coffee is at 202 E. Rezanof Dr. in Kodiak, Alaska.